I don’t think that’s cheating and I like the photo. 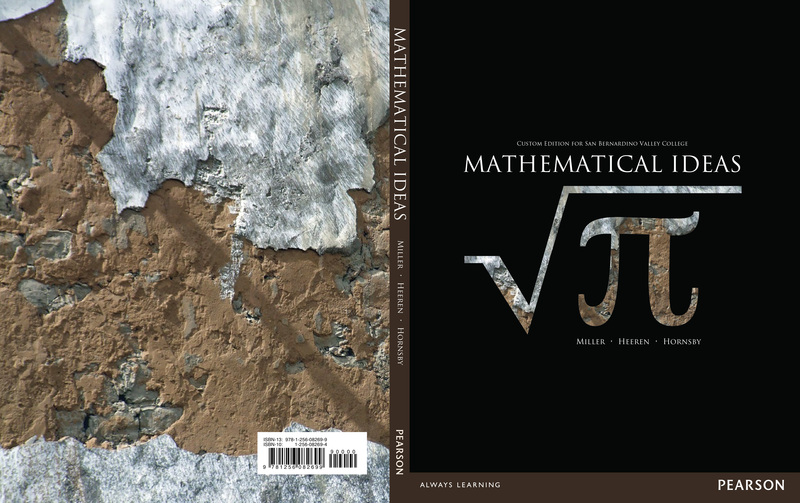 The photo is great and perfect for this math book! Very cool. I especially like the masking you used.